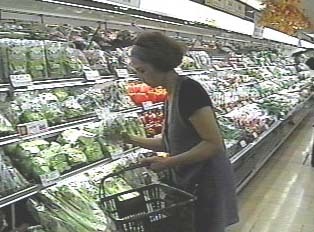 One can either shop for food in specialty stores or in supermarkets. 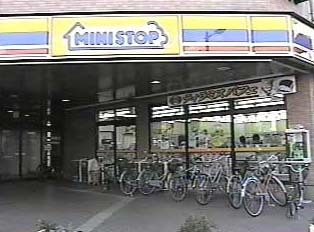 Stores specializing in one type of food include bakeries, butchers, tofu vendors, and vegetable stores. Supermarkets sell the same kinds of foods, but all under the same roof. Prices of food fluctuate daily and there is no predictable price advantage to choosing supermarkets over specialty shops, or vice versa.